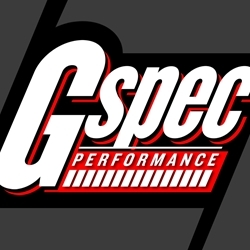 G Spec Performance was founded in 2006 with the goal of providing the best parts at competitive prices, with unmatched personal customer service. Being based in Southern California gives us access to the top manufacturers and distributors of the most demanded products. 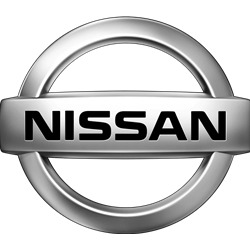 It also allows us to work with these manufactures to assist in design, testing and marketing of new product. 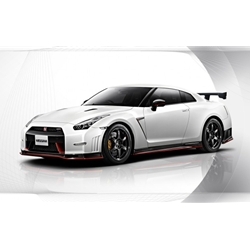 We live and breathe this car culture, and it's reflected in the way we do business. The way *you* like to do business.